None of great Thai Foods could be made without a Spices this is why in our shop you can choose from great range of Spices ! How do you feel about noodles Today ? Try All of our noodles and choose your favorite ! 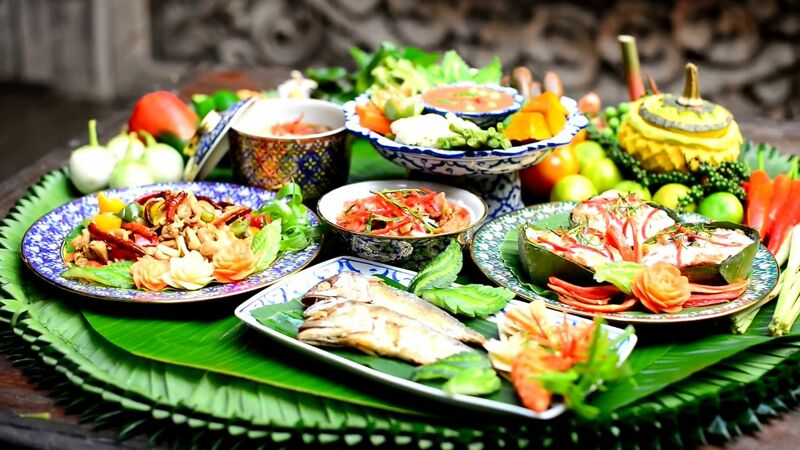 Thai foods needs lots of ingredients and souces to make this food amazing ! Ask for advice we always help you to choose right one ! Missing real thai foods ? We are always here for you ! we have wide range of cold drinks to always meet your needs ! You Do not know what to eat today ? Here is Couple of our favorite recipes !